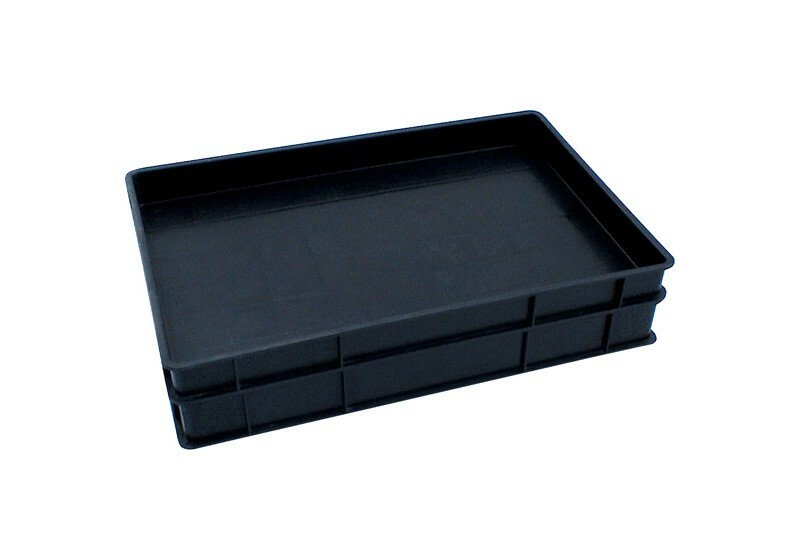 Conductive Plastic trays used for packing sensitive electronic components. Can be produced according to needs or with standard sizes. 3. Used for heavy components’ packing, circulation and storage. 5. Can use corrugated sheet. 6. Can use corrugated sheet cover, vacuum cover. Resist against dust. 8. Size: We have standard size or can be made customized.